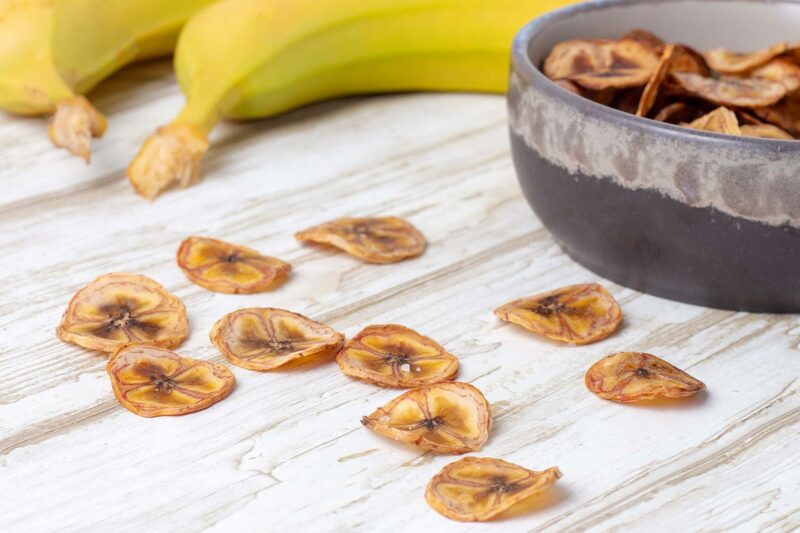 Do you often find yourself with a handful of ripe bananas – and possibly some too ripe bananas, too – in your fruit bowl? Bananas with a few too many black spots, a bit too squishy, and bananas the kids don’t want to eat? Don’t worry! You’re not alone. And you don’t need to bin off the bananas at all. 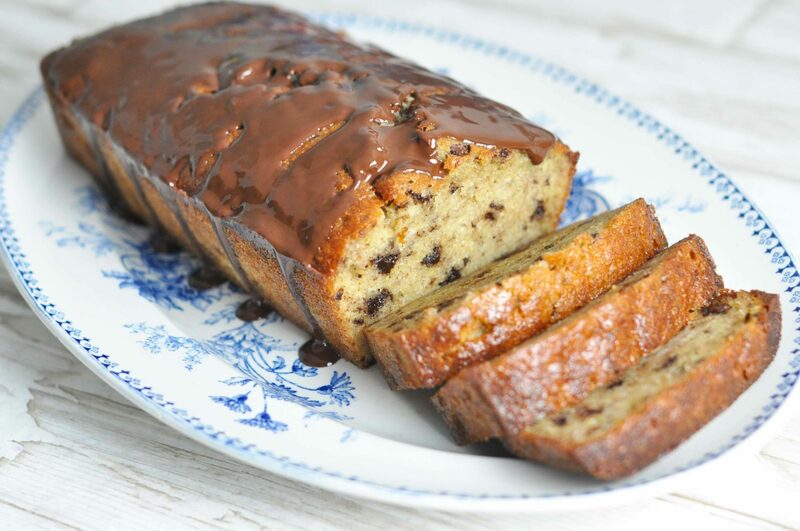 We’ve collected a handful of recipes, so you can easily get use out of the ripe bananas you might have thrown out otherwise. We’ve collected five of the best recipes, so you can use up those ripe bananas sitting in your fruit bowl. 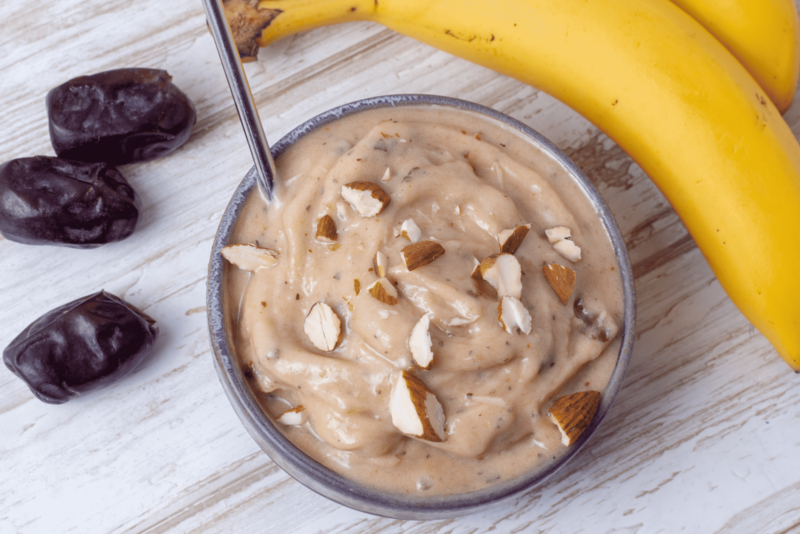 On this page you’ll find recipes for banana ice cream, banana bread, banana crisps, and tasty muesli rolls with both banana and dark chocolate. 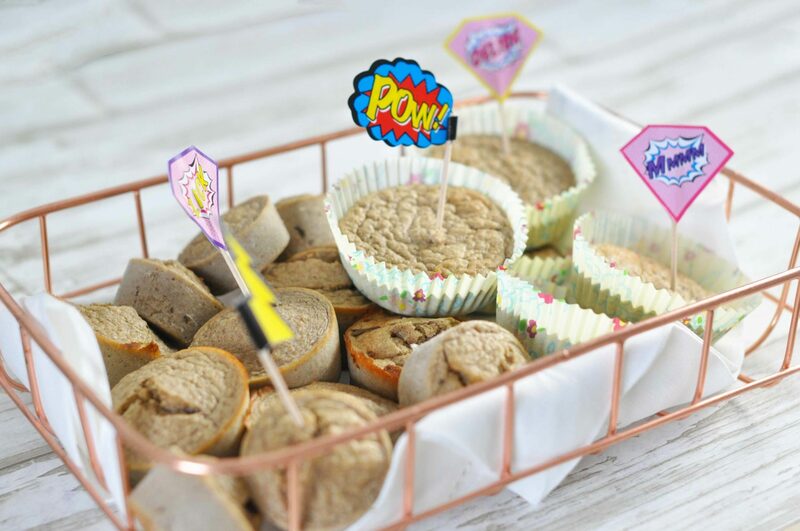 And of course our super yummy banana muffins! We hope you like the recipes! This entry was posted in News, Baking and sweets, Snacks. Bookmark the permalink.